Come and join us in our new venture! 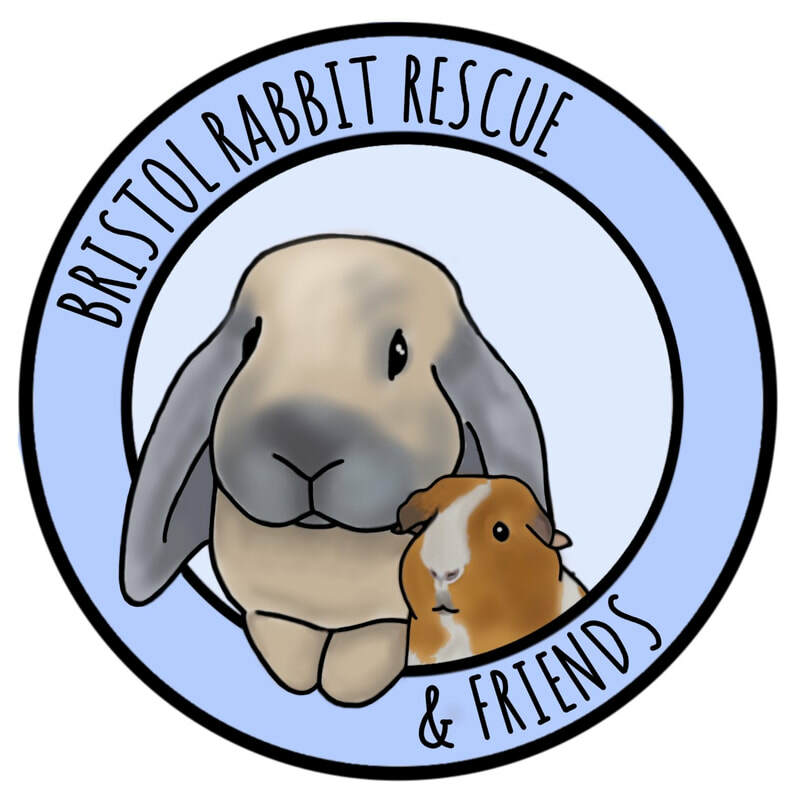 We are a rabbit rescue based in the northeast of Bristol, we provide care for rabbits, guinea pigs, hamsters and other small mammals. We have some gorgeous animals up for adoption so keep your eyes peeled on our page. See our adoption process here! 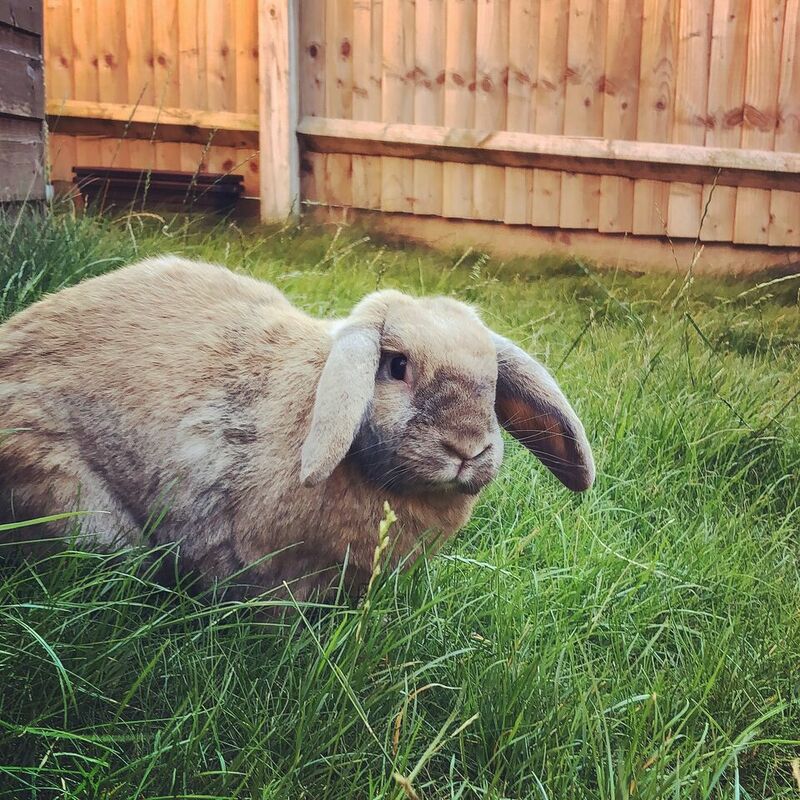 One of our main aims is to be able to educate the public on rabbit care and welfare. To help owners understand their pets and keep them in loving homes. However, if you feel like you can no longer care for your pet please contact us and enquire about our rehoming services. We will be holding educational and fundraising events all year round, for all ages. If you would be interested in us holding or attending events, email us with the subject 'events'. 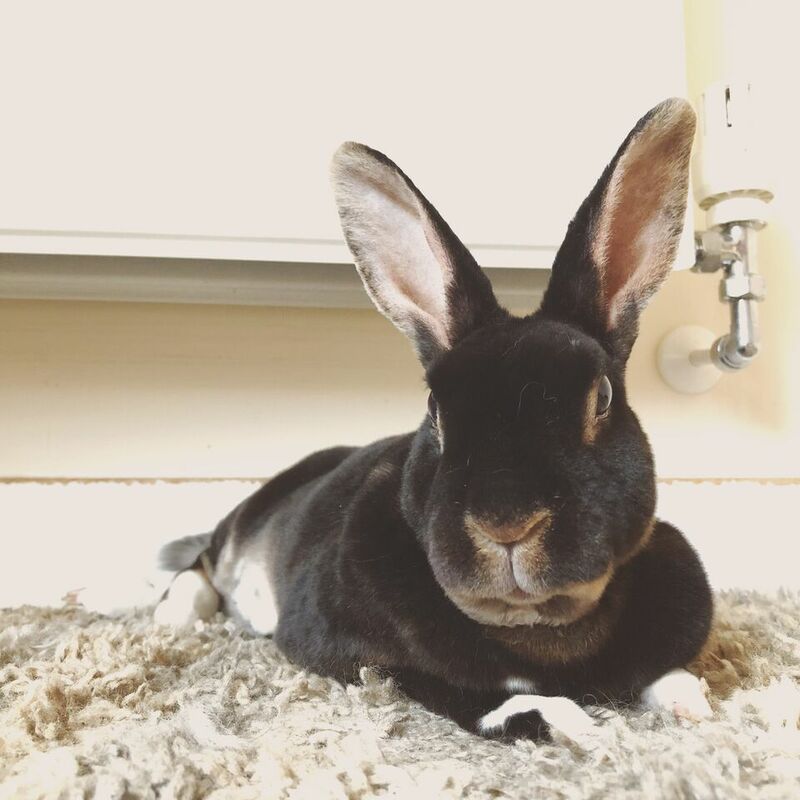 As our website grows we will be adding pages explaining our views on rabbit care, bonding, welfare, vaccinations, grooming and other topics surrounding small animal care. We hope our website to be a go to link to learn about your furry friends! We will be active on our social media. Follow us and our animals journeys online today!